Link popularity has become increasingly important among the search engines. Because link popularity goes hand in hand with search engine optimization it is important for any company with a web presence to build a link development strategy. 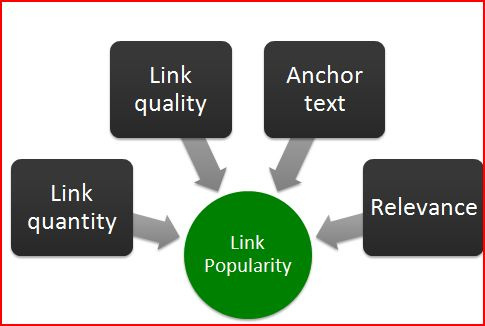 Link popularity is not simply obtaining as many links as possible. The quality of the links holds more "weight”, than the quantity of links. You will get better results in the search engines if you have link popularity from sites that have considerable traffic. Submit your site to the most visited directories. Yahoo of course at (yahoo.com), LookSmart (looksmart.com), and Open Directory (dmoz.org) are examples of major directories. 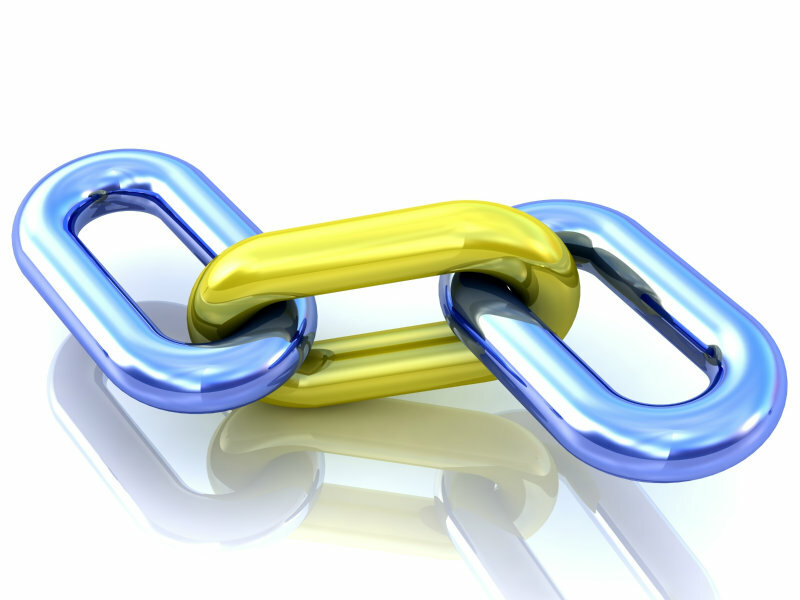 One of the best ways to get links is to give links, through reciprocal exchanges. Using link exchanges does two things. First, it makes getting links easier. Most webmasters are willing to help each other, so if you give them a link, most times they will return the favor. Second, by adding links to other quality websites, it increases the quality of your own website. Finally, you are providing a resource (links to other websites) for your visitors. Will you lose potential customers? If your website is good, you don't have to worry. When looking for possible link candidates, start by searching your strategic keywords at major search portals. You'll see a lot of competitors, but look for non-competing, complementary sites. Screen these sites, selecting those likely to be receptive to your link request. 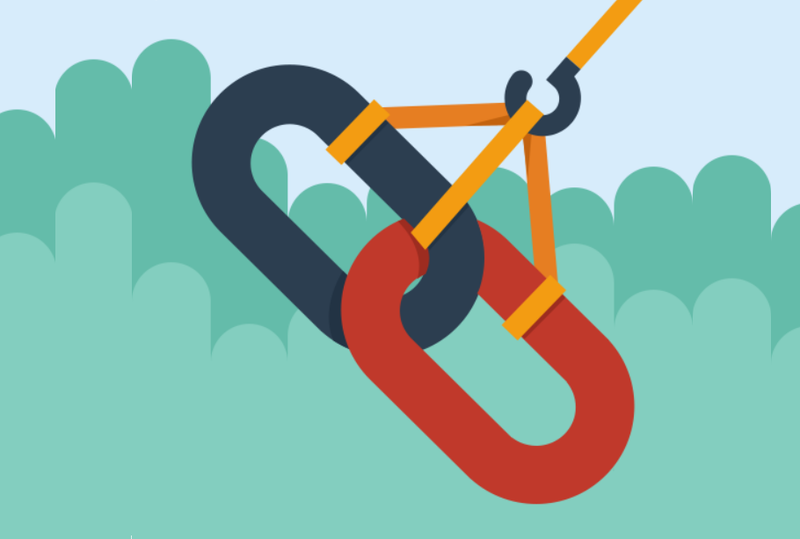 Give them a compelling reason to link to your site. Show them where a link might be advantageous. A good strategy is to link to them first, which might help get a link back. Target respected and popular sites of relevance to your target audience. A note about what is meant by a "quality" website. You do not want to link to any old website. You need to research the website and note such things as its Google pageRank, theme, search engine optimization the websites it links to, etc. You only want to link to the best websites you can. Unfortunately when you are first starting out, many websites will not want to since you are new ...In that case you might have to search a bit harder and may be "lower your standards" some but your persistent will pay off. Set goals and stick to them. Provide quality resources and appropriate outgoing links, including links to search engines, news hubs, weather reports, industry resources, industry professional groups, etc. Outgoing links are important for they provide incentive for other quality sites to link to yours, and they can improve your PR score if internal linkage is done properly. Write articles related to your target audience and submit the articles to appropriate online publications. Include your Web site URL in the bio and make it a condition for publication that the articles appear with bio and company link. This can generate many links and can also help promote future business. Before worrying about getting those links, you need to create quality content that will make people want to link to you. Your website needs to be designed properly and optimized before you worry about links. The time spent getting your website's overall design and content properly done will make your link popularity grow even faster later. If your website is new and has been designed well and optimized, do not fall for those "get link popularity quick schemes". Be patient-it takes time. Yes, you should work on link popularity but you just can't get a link from anyone. While increasing link popularity is of fundamental importance, you should take note that there are certain strategies to avoid. These strategies hyped in the past should be avoided because they're now worthless and can get you penalized in search engines. A link farm is a network of sites linking to other sites for the sole purpose of increasing link popularity. Search engines consider this spamming and will remove sites associated with link farms. Networks consisting of hundreds of webmasters with sites on numerous topics are linked to one another. The service requires linking to all sites in network, making content unrelated. Search engines consider this spamming. Free For All Listings appear and disappear rather quickly. Few people search through the listings except for spammers collecting email addresses. These sites are not indexed by search engines. In conclusion, link popularity cannot be overlooked, but as with any web site promotional technique, to be effective it has to be done properly. Running a link campaign can take a little time, but is well worth the effort if the groundwork has been laid and you put the time into it that it deserves, for these links establish relevancy, a top priority for search engines and consumers alike. Only then will it truly help your website out.